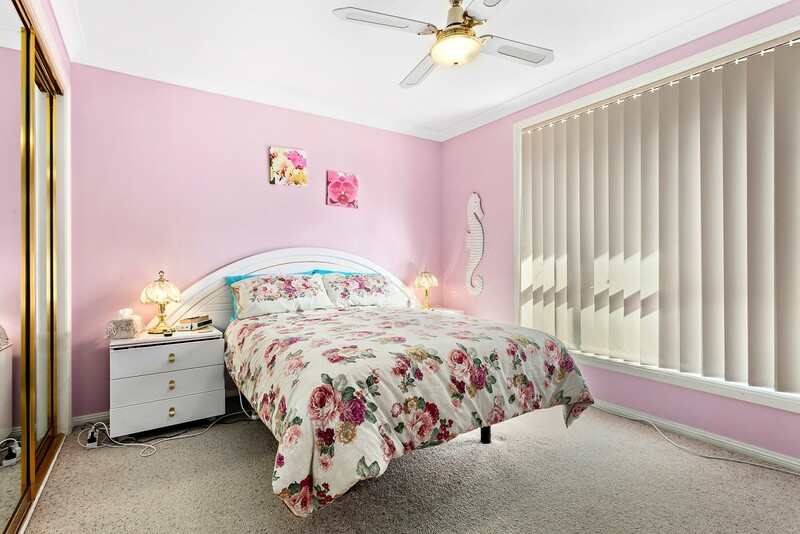 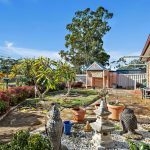 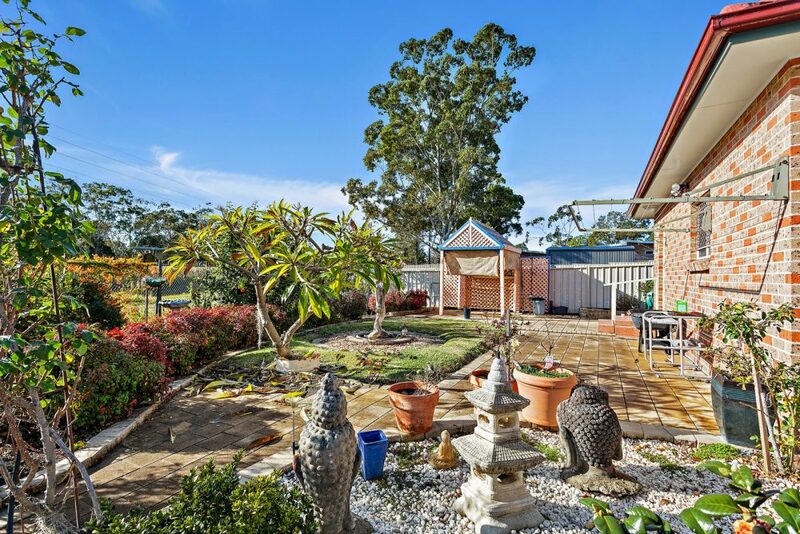 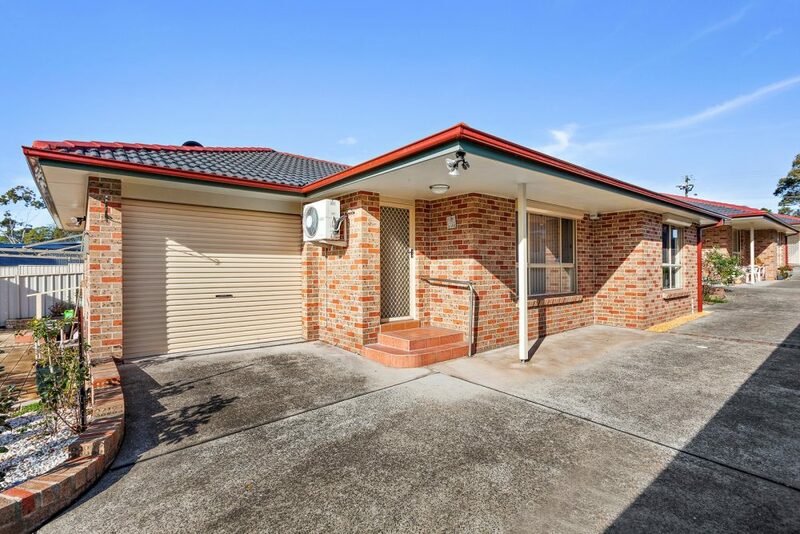 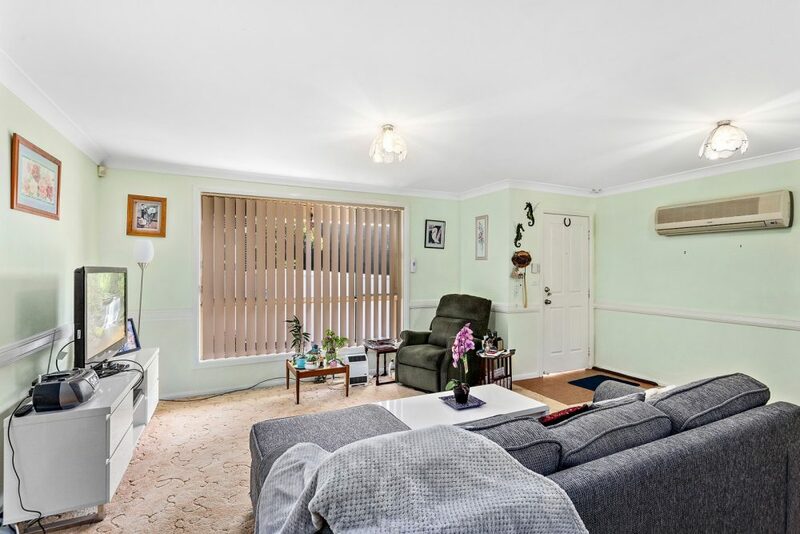 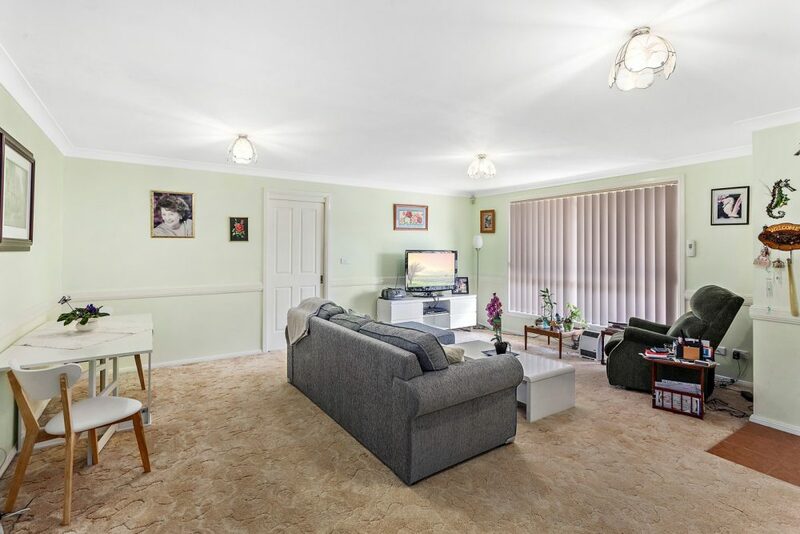 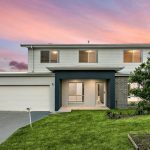 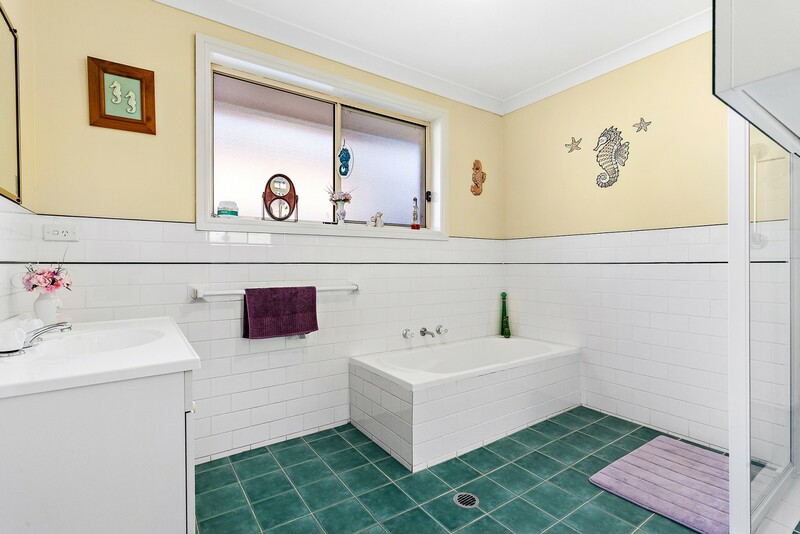 First Class Real Estate Shellharbour Village is proud to present this light-filled, solidly built villa home, providing an exceptionally neat and sweet entry point to a popular lifestyle market. 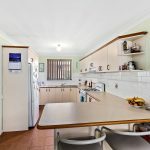 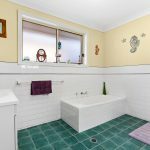 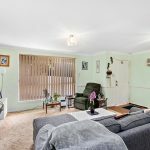 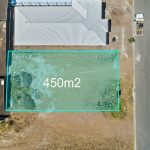 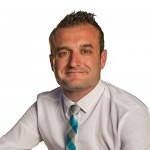 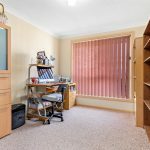 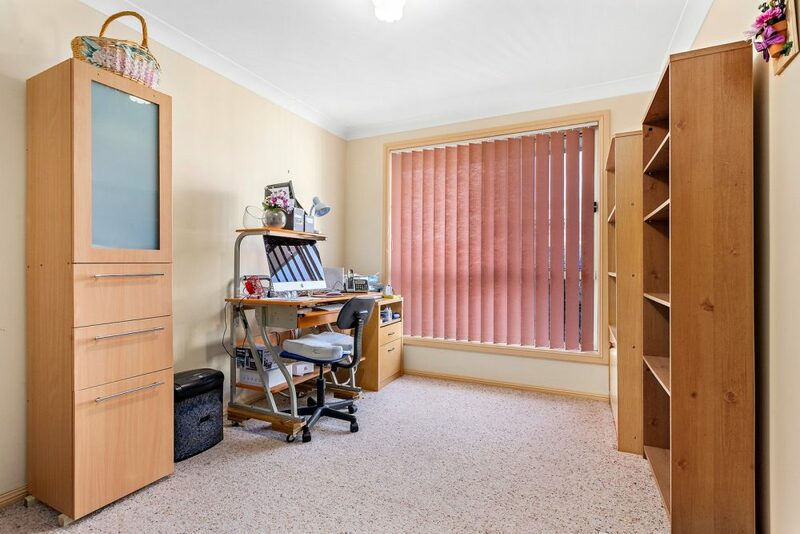 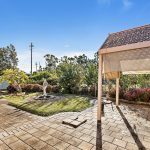 Welcome to 3/225 Princes Highway, Albion Park Rail. 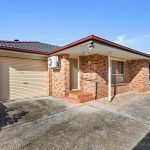 A low-maintenance young family haven or downsizer found just a level stroll to local shops, schools and transport links, this fabulously freestanding address abounds with versatile opportunity. 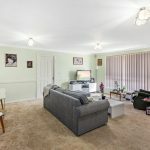 There’s extensive potential at hand to take full advantage of its generous, open floor plan with a sparkling makeover, or to simply enjoy the space and sunshine in a quiet rear-of-block setting. 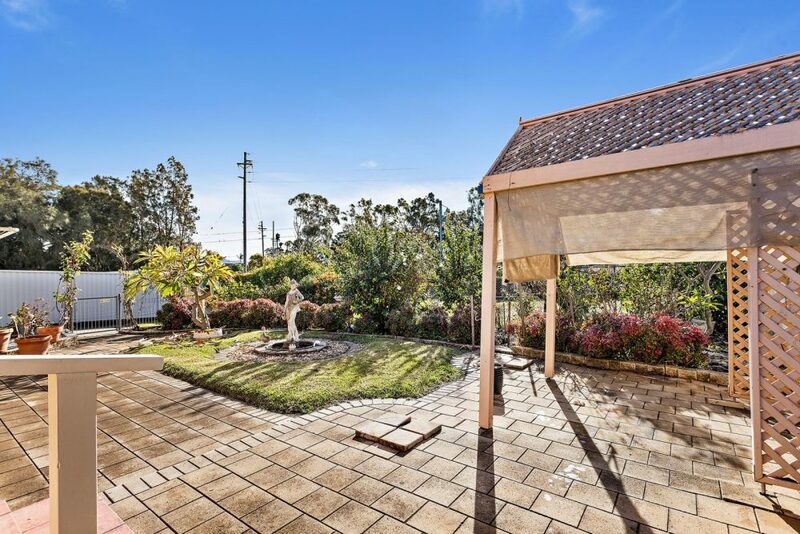 Externally, a serene on-title courtyard is designed for effortless entertaining and relaxation as you please with grassed and paved areas, a cute pergola and leafy, well-established gardens. 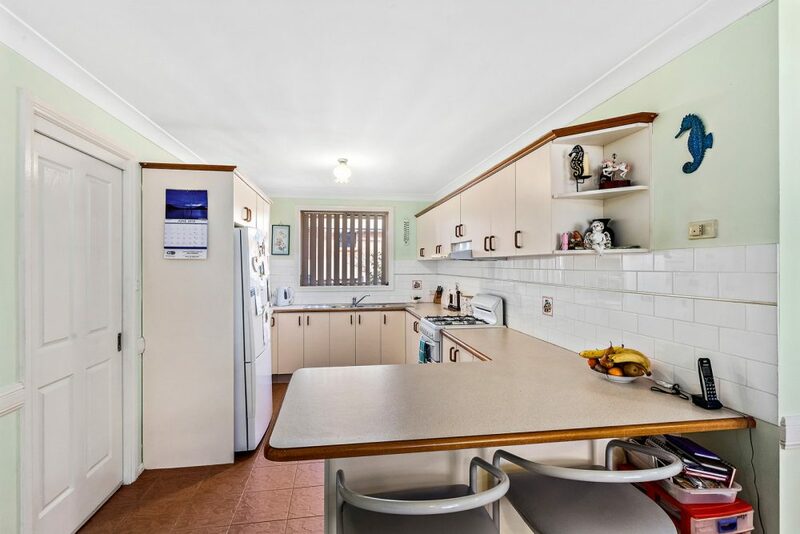 Superb storage solutions embrace ample kitchen cabinetry and built-in wardrobes throughout; quality full-brick construction, alarm security, and lock-up garaging with internal access tick all the key boxes on your wish list. 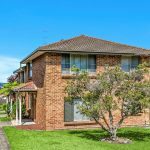 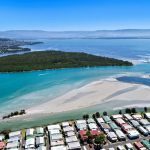 Convenience without compromise is absolutely assured, within just a few minutes of Albion Park station and medical centre, cafes, bakeries and the scenic Lake Illawarra foreshore.